← Black and Orange ideas for Halloween! 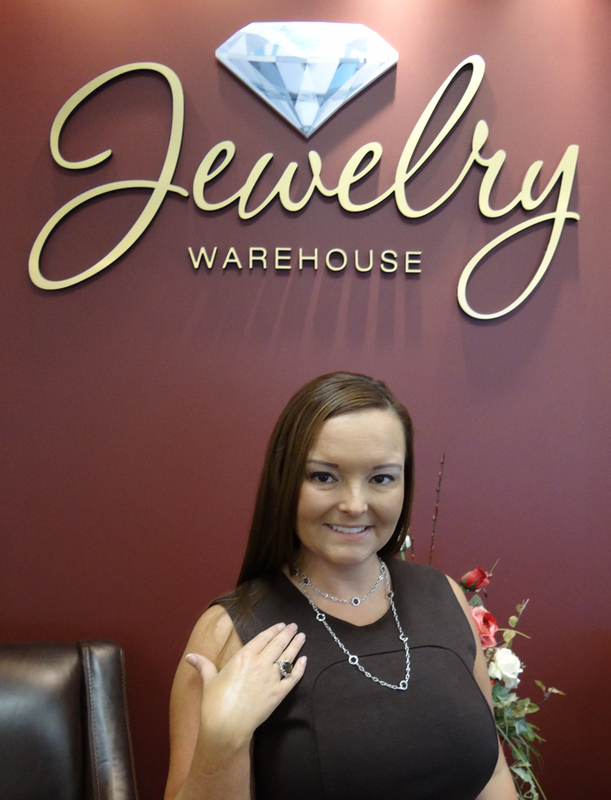 Today’s Employee Jewelry pick is by Erica at our Harbison location. Tell us about the Tacori Fashion Collection – The Fashion Life Style Jewelry Collection is the newest collection from Tacori. Pieces are crafted using a combination of 18k yellow or rose gold and .925 sterling silver and some pieces are accented with diamonds. How are these pieces different than other Tacori styles? 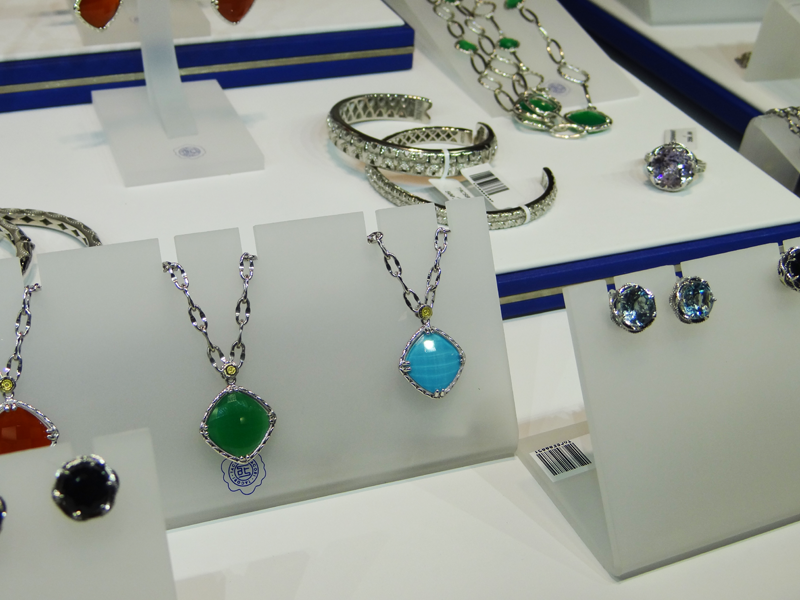 – The designs are still very Tacori – bold, significant and very special! What makes them different is that they are also made in the modern style, but feature old world touches of glamour. Are these pieces affordable? 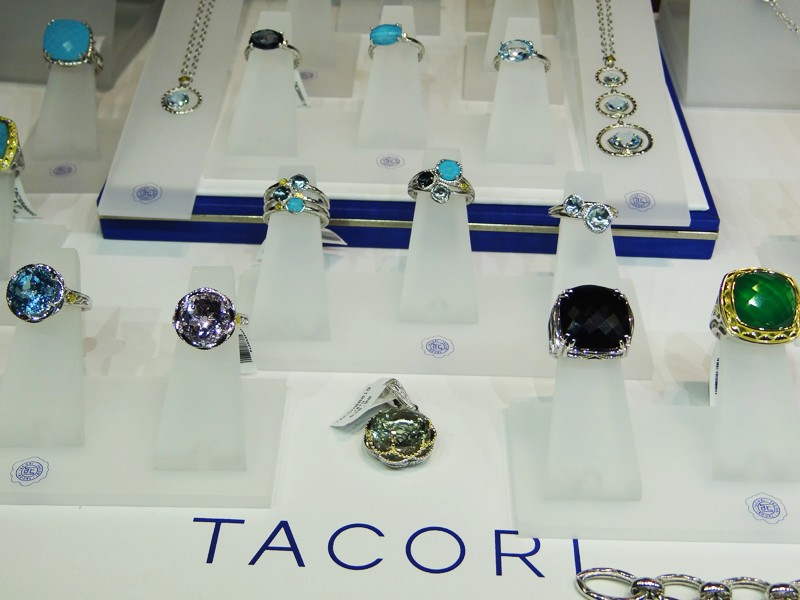 – With pieces ranging from $250 – $3000, Tacori’s Fashion Life Style Jewelry is truly attainable jewelry for anyone! Anything else you’d like for people to know about this collection? – Every design, incorporates the Tacori crescent logo, and is crafted with the same attention to detail and care that all of the Tacori designs receive. Thanks Erica! 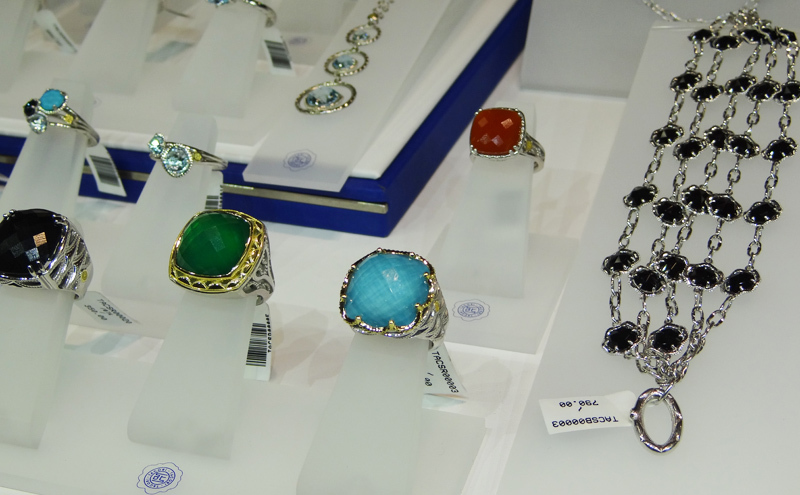 To see more of this lovely collection in person, please stop by any Jewelry Warehouse location! We should have this collection on our website very soon! This entry was posted in Jewelry, Jewelry Brands, Jewelry News, Jewelry Trends, Pick of the Week and tagged tacori, tacori fashion jewelry, tacori fashion line jewelry collection, tacori jewelry. Bookmark the permalink.